This provides a pathway for exploration via a series of seven commissioned works by artists. Stones Swim to Islands is situated in the grounds of Balivanich School so please let the school office know of your intention to visit. 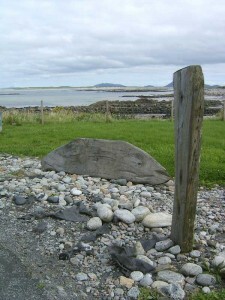 All sculptures were commissioned by Taigh Chearsabhagh Museum and Arts Centre. Each sculpture involved the local community in its construction and all provide a place to sit surrounded by sea, islands and sky. 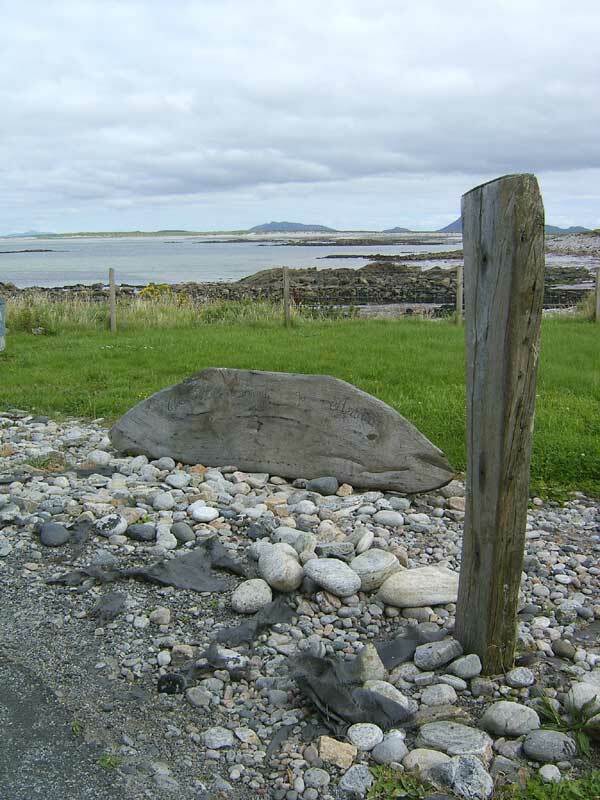 For more information and location of the sculptures click here North Uist and South Uist.